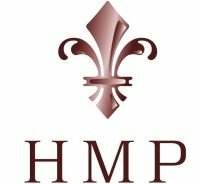 HMP was founded in 1996 as a management consulting firm. Since then HMP increasingly focused on change management and human performance. Today, the company serves many customers listed in DAX and M-DAX and employs more than 40 individuals.